A Kecskemét court on Thursday sentenced four smugglers involved in the 2015 deaths of 71 migrants who suffocated in a refrigerated lorry which passed through Hungary and was discovered in Austria to 25 years’ imprisonment. 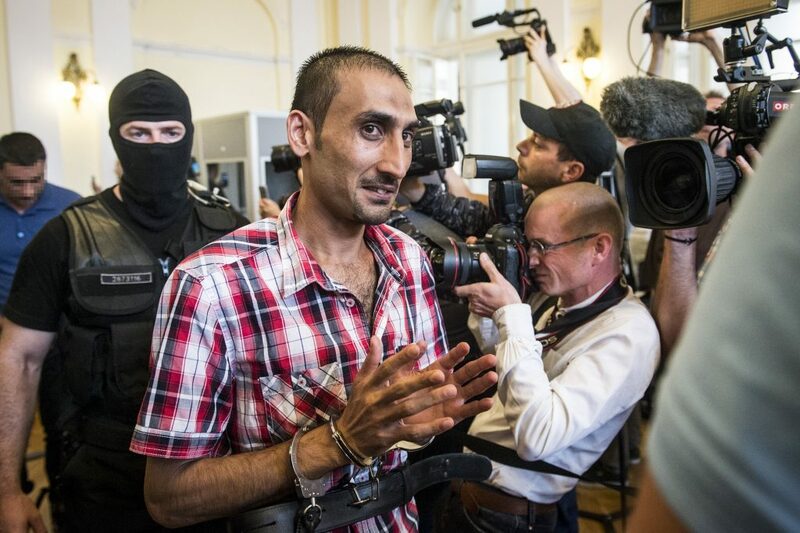 The ringleader, an Afghan citizen who had received refugee status in Hungary in 2013 (who is also facing separate charges for theft), and three Bulgarian citizens, one of whom was the driver of the lorry, all received 25 year sentences. 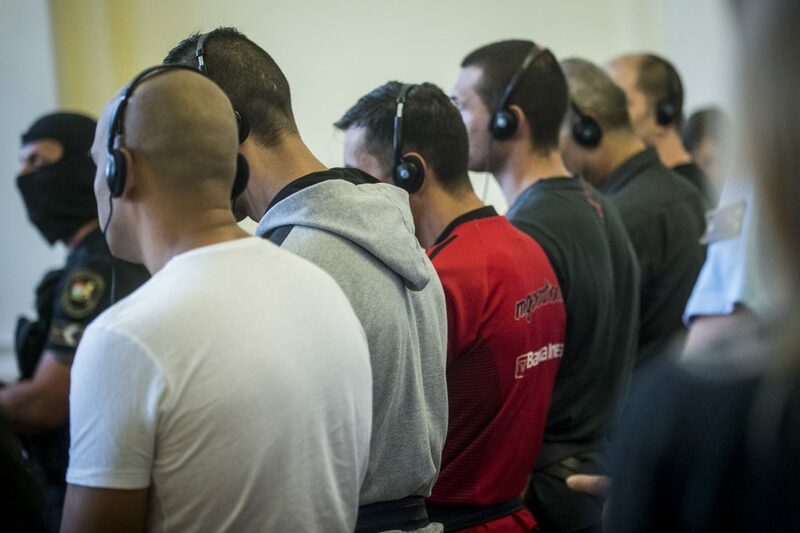 Eleven other suspects -Bulgarian, Serbian and Lebanese citizens- have also been sentenced to prison terms, the search is however still on for three of them. The gang would have been paid Eur 100,000 for this one trip; reportedly, they had been involved in human trafficking since February 2015, smuggling altogether some 1,200 migrants and refugees to Austria and Germany. They often used rundown lorries, and it was common for migrants to pass out and need medical treatment because of the lack of oxygen in the trucks. In August 2015, a Hungarian-registered lorry was found near Pandorf in Austria, on the margins of a motorway. Inside, authorities found 71 men, women, and children who had died over the course of the trip between Mórahalom (south-east Hungary close to the Serbian border) and Parndorf (eastern Austria, some 30 km from the Hungarian border). Investigations concluded that it took no more than 3 hours for the migrants to die of suffocation after being locked inside the truck. The leaders decided not to intervene, even when those who were accompanying the lorry learned and informed them that those inside were knocking and trying to break out because of lack of oxygen. When the lorry crossed the Hungarian-Austrian border, they already knew that those locked inside were dead. They then left the vehicle by the motorway and escaped back to Hungary before fleeing elsewhere.